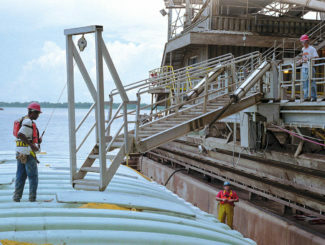 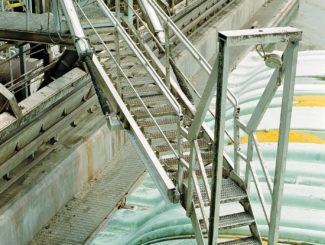 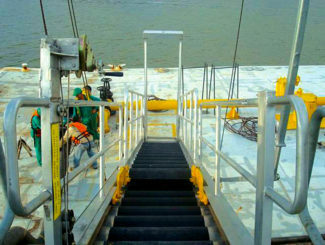 Do you have inadequate or outdated marine access at your facility? 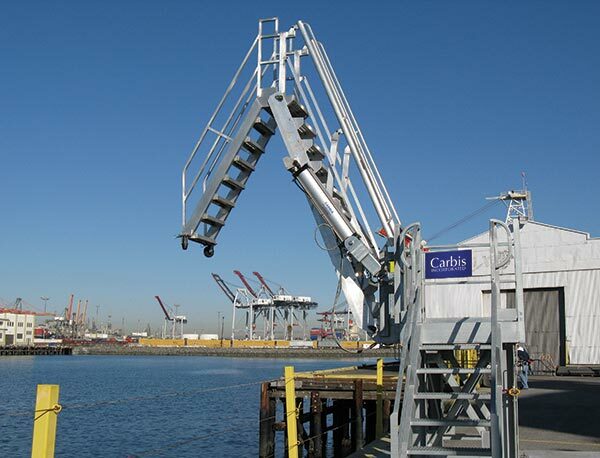 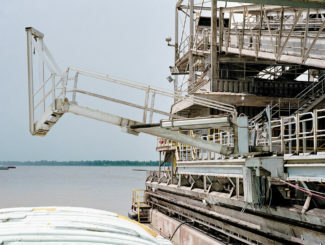 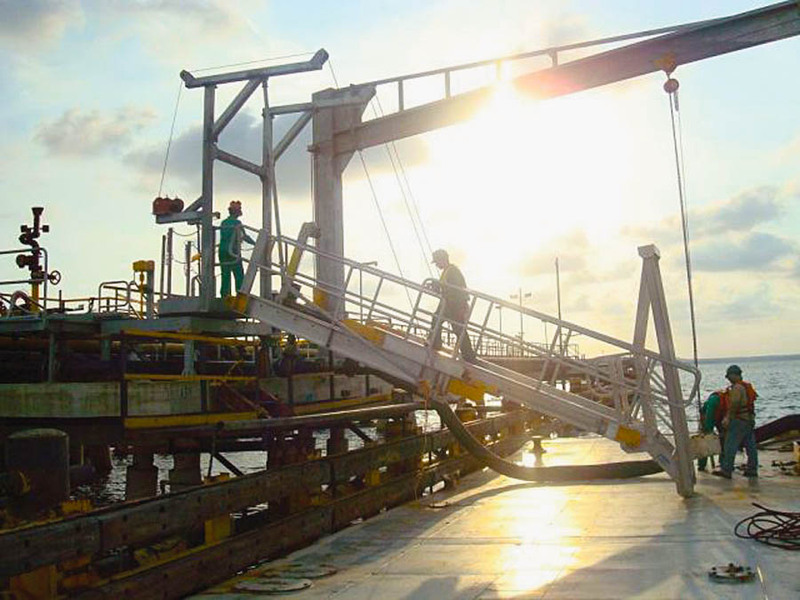 At Carbis Solutions, our engineers know the ins and outs of safe access and egress, and they can design a custom gangway for your unique application. 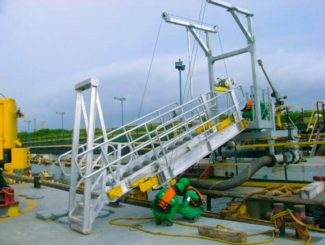 Marine access systems often require custom fitting to docks and around existing obstructions; our marine access specialists stand ready to address your access needs. 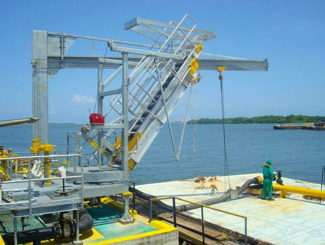 Contact your Marine Access Experts Now!